Working with engaged, interested students can be incredibly rewarding. Quest Forward Learning enables teachers to focus on helping students grow and thrive in new ways. Through our discovery-driven curricula and effective learning technology, Quest Forward mentors guide young people in learning the academic materials appropriate for them, as well as the mindset, habits, and skills they need to work in the world as value creators. Well-equipped like this, students will move into the world with focus and purpose, able to achieve their dreams. Our methodology emphasizes mentoring, offering teachers opportunities to support individual students and small groups directly and interactively. Through our discovery-driven curricula and effective learning technology, Quest Forward mentors guide young people in learning the academic materials appropriate for them, as well as the mindset, habits, and skills they need to work in the world as value creators. Well-equipped like this, students will move into the world with focus and purpose, able to achieve their dreams. In traditional teaching, a significant amount of class time is spent on covering content, which is true even of progressive approaches, like “flipped classroom.” With Quest Forward Learning, students have access to engaging, relevant projects — “quests” — with sufficient scaffolding in the Quest!™ app to address content, practice effective habits, and build competence in each course. As a result, mentors spend their time interacting with students — individually and in small groups — providing targeted, meaningful support for each student’s growth. 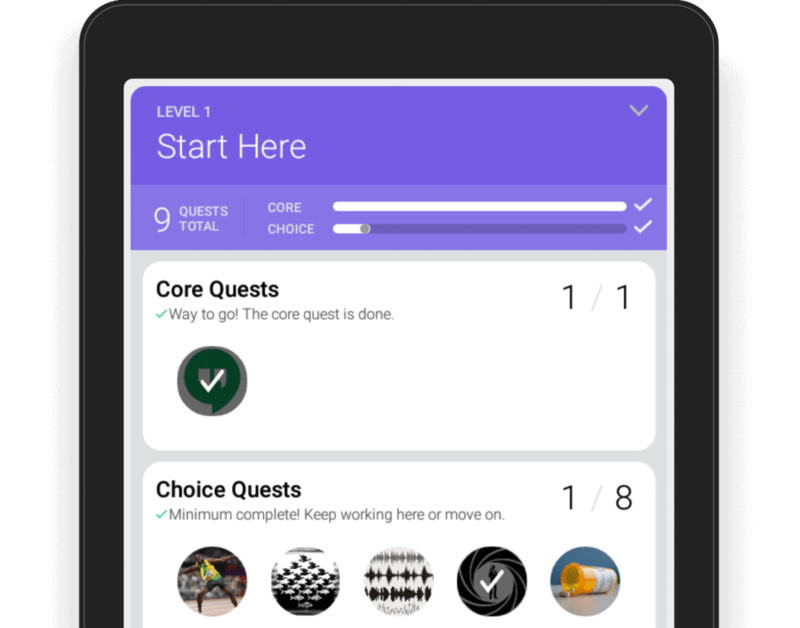 Learn more about Quest Forward quests, curricula and courses, and the Quest! app to see how together they support a transformation in teaching and learning and enable teachers to focus on students, 100% of the time. 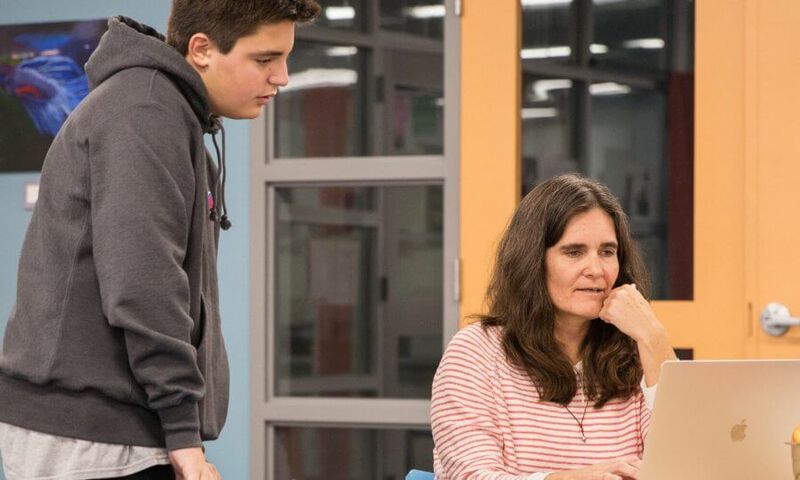 See what the transition to Quest Forward Learning has been like for educators at a large and diverse middle school in northern Virginia. 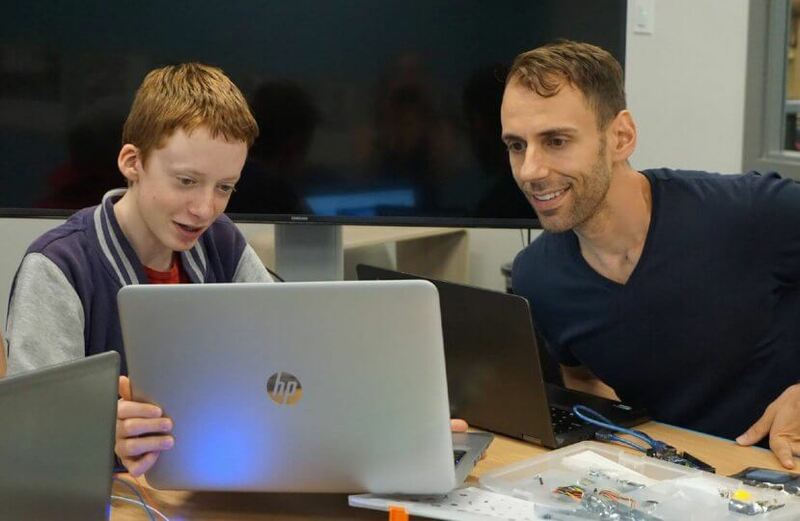 While the components of Quest Forward Learning will be familiar to teachers — methodology, curriculum, technology — we provide comprehensive support to help mentors use the full power of Quest Forward in their classes. Mentor orientation focuses on the mindshift from instructor to mentor, the Quest Forward vision for mentoring, and the role of student-specific feedback in the learning flow. Orientation workshops also help mentors understand how the Quest! app supports the mentoring process, and how mentors use it to support active discovery-driven learning for their students. After the orientation, mentors typically have access to a Lead Mentor in their Academy, school, or program, and also receive support from one of Opportunity Education’s Mentor Coaches. Our coaches are experienced teachers who provide app support, provide access to resources, and offer deeper insights into all aspects of Quest Forward Learning coaching. We provide a wide range of mentoring resources in our Help Center, to which all Quest Forward Mentors have access 24×7. Opportunity Education also provides mentor certification for teachers who have worked in a Quest Forward mentor role for at least one year. The school I came from was very traditional, with designated lecture and student work time. We were not encouraged to innovate or try new strategies in the classroom, if anything maybe with a small project in a class of 30-35 students. At Quest Forward Academy Omaha, there is a greater focus on student problem solving and critical thinking. There is no pressure for the mentor to be the performer or entertainer, because the students need room for their own creativity to bloom. Students facilitate the class, it doesn’t revolve around me and it doesn’t need to. In Omaha, we are not ‘lecturing’ the whole time, we are building relationships with individuals. Quest Forward Learning allows students room for exploration where they find the answers rather than be told a concept. 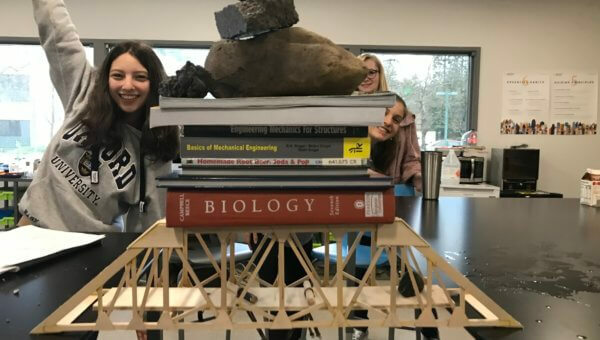 The opportunity for student choice allowed them to focus on what matters to them. It is this student choice that naturally leads to better learning. And, ultimately, students will be more engaged with the material. Quest is a very good platform for students for many reasons. For one, they already use technology and now their academic requirements and their curiosities are aligned in a technology. One example of this is in the quest Poetry of Self. One student wrote a poem that discussed details about his disabled older brother. When he presented it in a small group, other students who had similar situations connected with the story and a collaborative social learning foundation was set. It’s hard for a textbook to do that. In comparison to other courses that I teach, the students in the Quest Forward based-class are much more active and engaged. Put simply: Students will learn better by doing, not just telling, and they will appreciate the course more. Interested in diving deeper into the Quest Forward methodology? Our approach is inspired by learning-science insights and proven practices, and our Research and Evaluation team continues to inform all aspects of our work with their research perspectives. These research briefs reflect recent thinking on key aspects of Quest Forward Learning. A research brief that covers broad questions about the role of skills practice, highlights studies on skill development and practice, and outlines concepts for supporting practice in Quest Forward Learning. A research brief that highlights the latest research findings on personalized learning and documents best practices that inform the Quest Forward methodology, curricula, platform, and mentor support. Want to Work as a Mentor? Quest Forward Learning is used in Quest Forward Academies, Quest Forward schools, and programs. Explore each learning community in more detail, nominate your school for a Quest Forward Learning Implementation, or review open positions for mentoring or quest design.